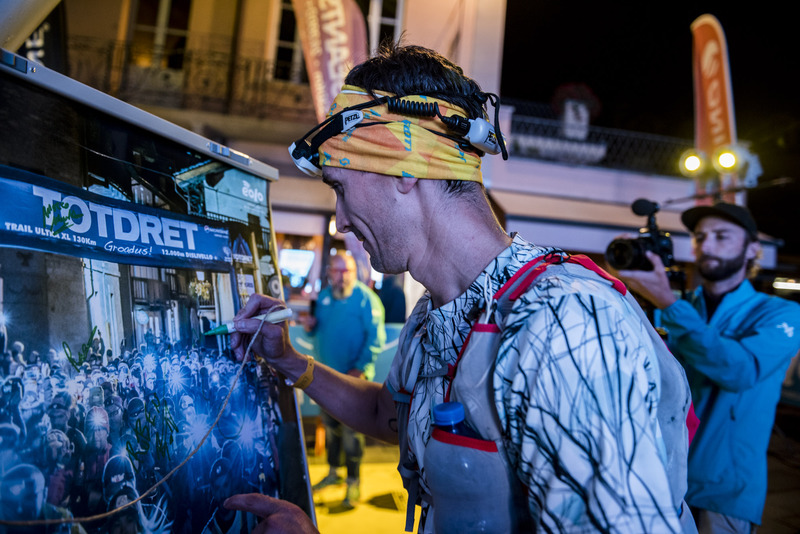 The TOR130 - Tot Dret is the race associated with the hardest and most fascinating trail race in the world: the Tor des Géants®. 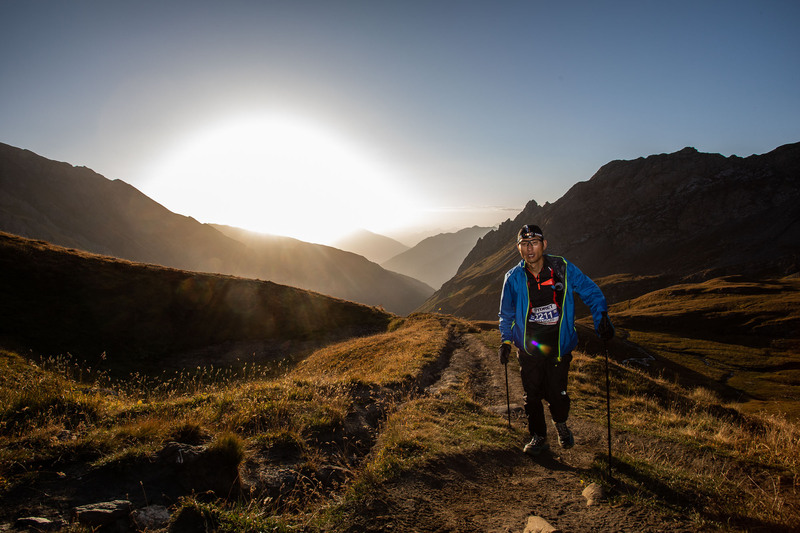 A considerable taste of the magical environments that it crosses and its inimitable atmosphere. 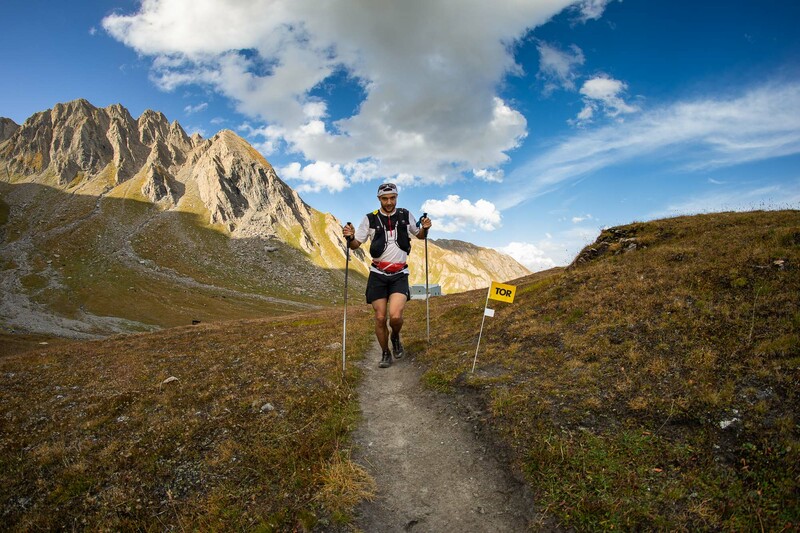 A trail race of 130 kilometers with 12 thousand meters of ascent starting from Gressoney and ending in Courmayeur. 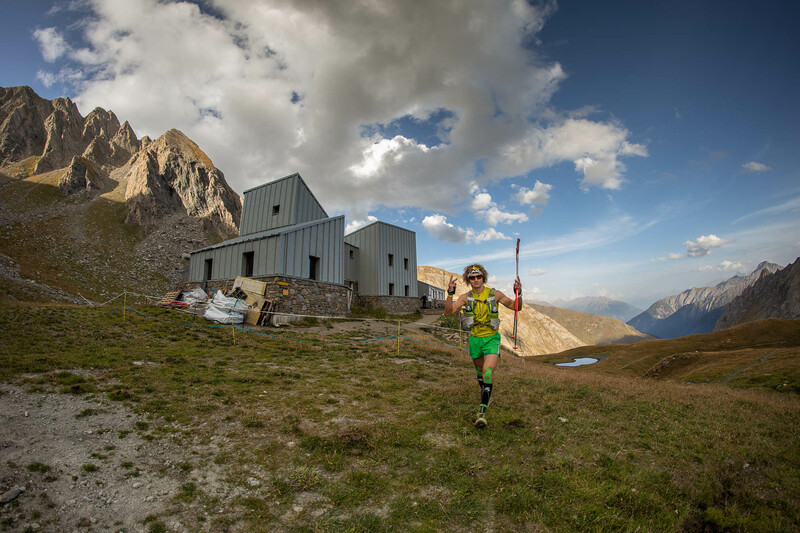 An opportunity that can't be missed for anyone who wants to establish himself or herself in a “brief” endurance trail race, as a step towards more intensive races, and for those who want to enjoy firsthand the landscape on some of the Géants of the TOR (Rosa, Cervino, and Monte Bianco), the affection of our volunteers, and the hospitality of the villages. 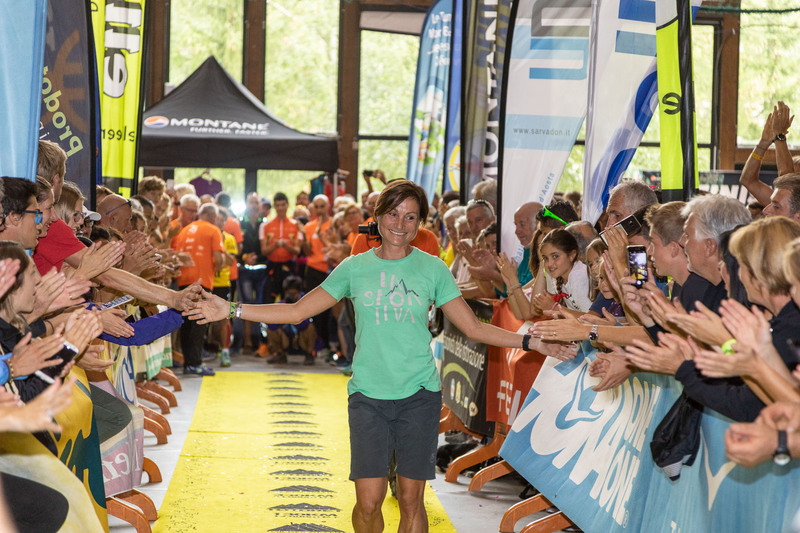 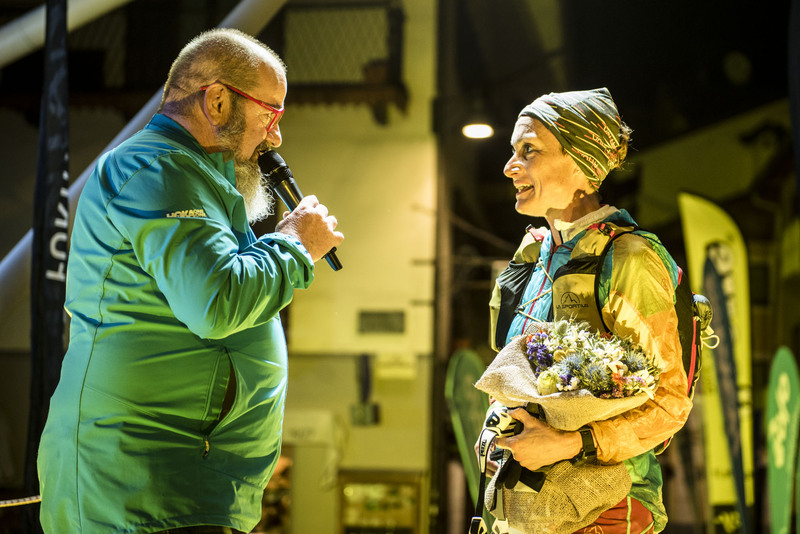 This trail race is more than a competitive sports event; it is also a way to promote tourism for the Val D' Aosta area and the municipalities involved. 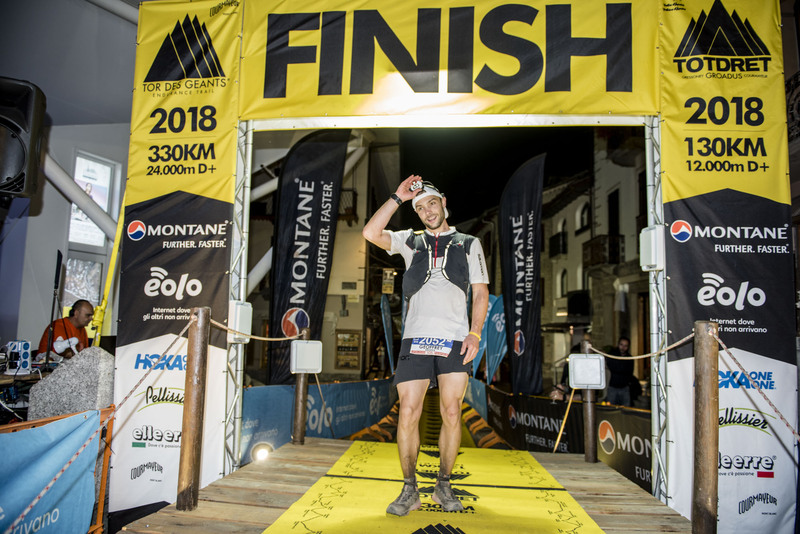 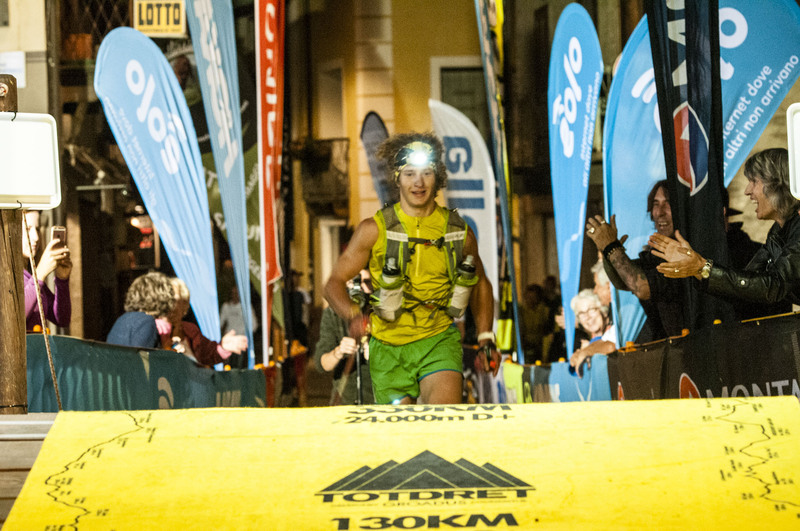 The TOR130 - Tot Dret will be held from September 10 to 12, 2019, starting from Gressoney-St-Jean at 9:00 p.m. on Tuesday, September 10th, with a maximum time limit until 17:00 on Thursday, September 12. 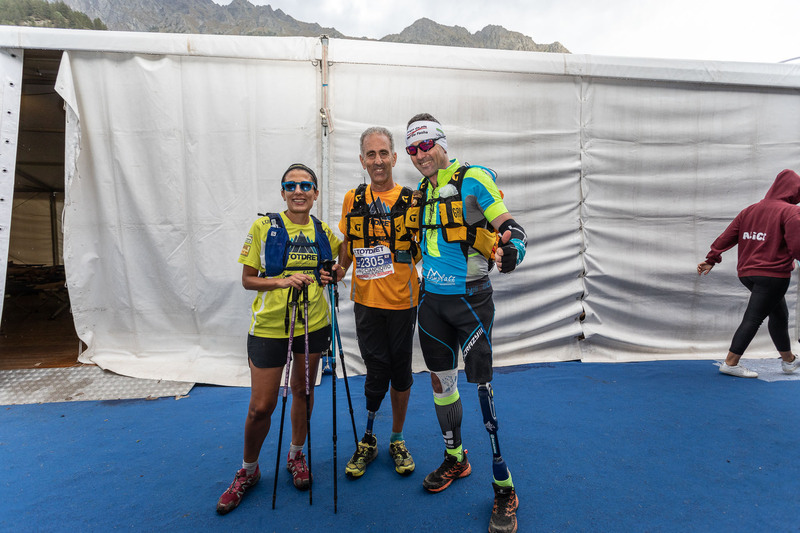 The awards ceremony will be held on Sunday, September 15, 2019 at the Courmayeur Mountain Sport Center. 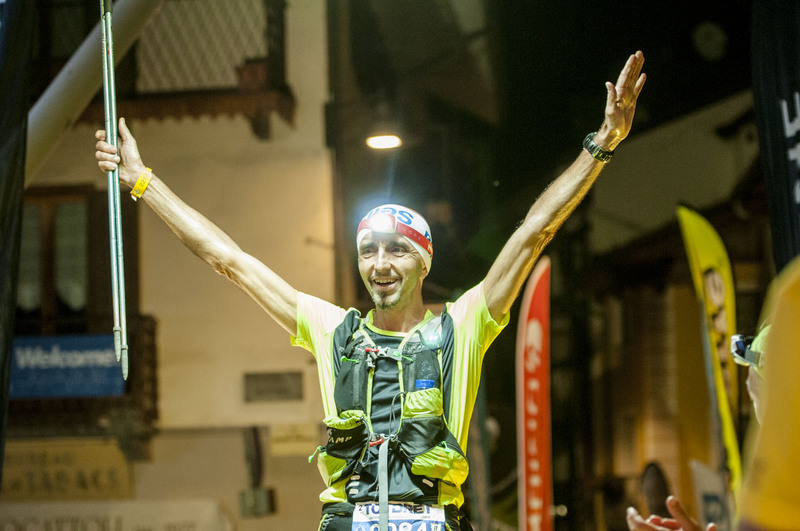 The maximum amount of time allowed for completion of the trial is 44 hours.